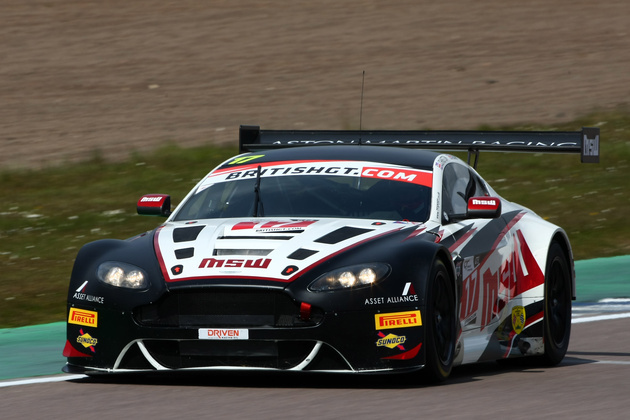 Wakefield-based Optimum Motorsport will be focusing on the British GT GT4 Championship after it announced that it had withdrawn its Audi R8 LMS GT3 for the remainder of the season. 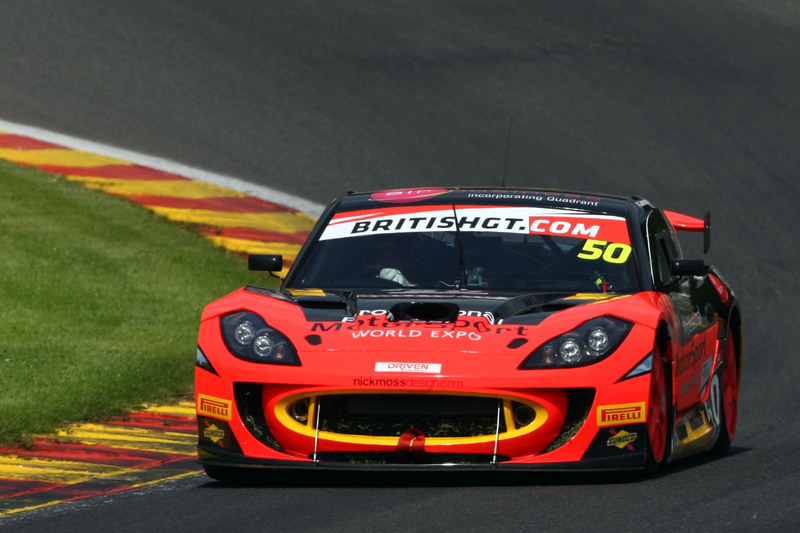 The team had announced in July that it would be parting company with GT3 drivers Will Moore and Ryan Ratcliffe due to disappointing results as a consequence of the weight penalties incurred from running two Silver-rated drivers. At the time, Team Principal Shaun Goff indicated he would be seeking new driving talent in the GT3 class. 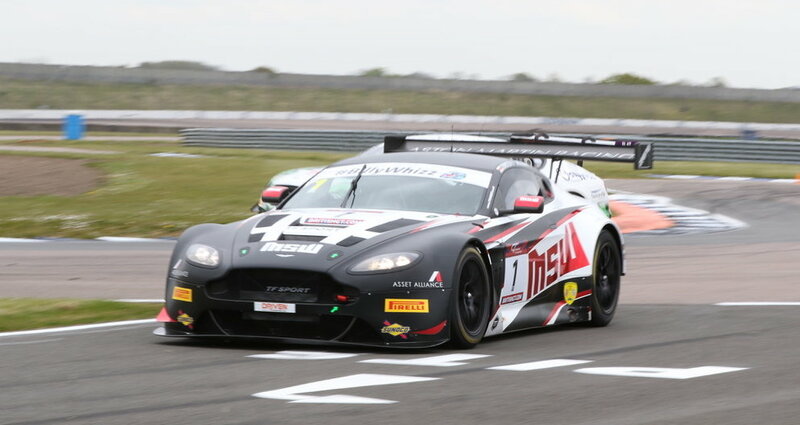 However it now appears that the decision has been taken to withdraw from GT3 and throw all the team’s efforts behind securing the GT4 class at both team and driver level. 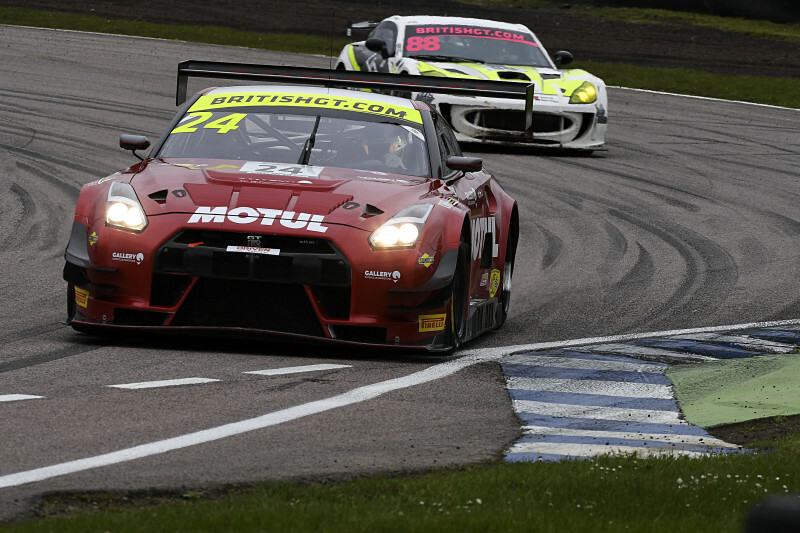 Rounds 7 and 8 of the 2016 British GT Championship take place at Snetterton on August 7.